It’s been almost four years since Rush’s farewell tour and we’d be lying if we say we don’t miss seeing them on stage together. 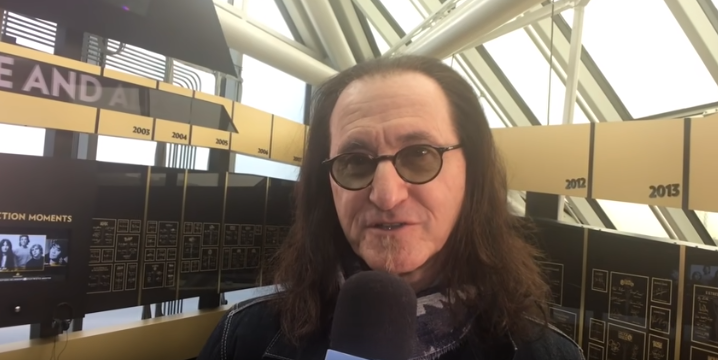 Neil Peart has officially retired from the group and according to Geddy Lee, “he’s living his life.” And so during the Rush Fan Day last January 19, only Lee and Alex Lifeson were present at the Rock and Roll Hall of Fame museum. He also revealed any future plans with the band especially since Peart already said before that he will no longer play with Rush. 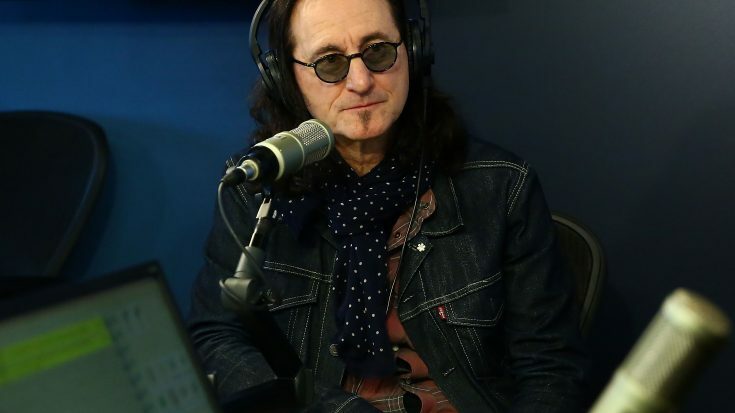 You gotta love Geddy Lee. With his massive talent, he’s seriously one of the most down-to-earth guys in rock ‘n roll. He’s always approachable and super chill. Honestly, we can listen to him talk all day long. Check out the rest of the video below.